Pokeshot- & SmarterPath Website now also in German! Pokeshot is a global company whose main customers are mainly based in the USA and Germany. So far, Pokeshot and SmarterPath have offered website content exclusively in English. However, since we also want to address the needs of our German-speaking customers, the Pokeshot and SmarterPath websites are now also available in German! 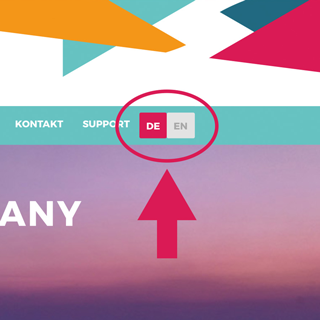 From now on you have the possibility to get the page in German on the right upper side – right next to “SUPPORT” (Pokeshot) – or right next to “CONTACT” (SmarterPath). 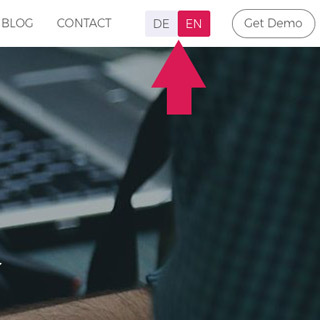 Simply click on the language you prefer (German or English).